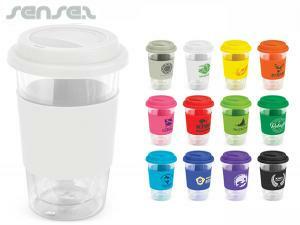 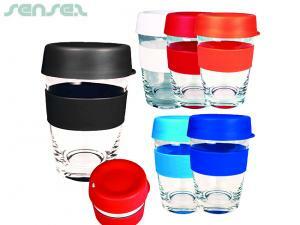 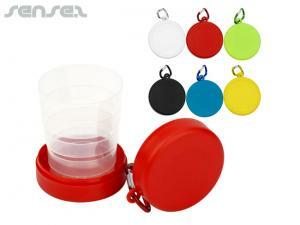 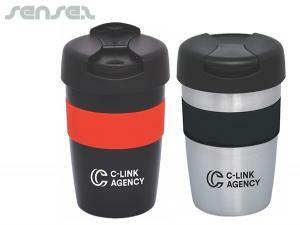 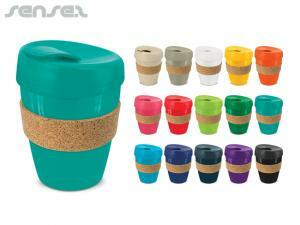 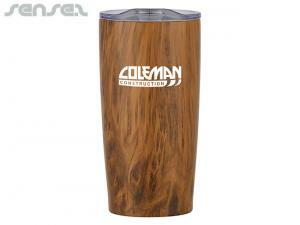 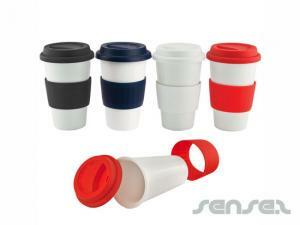 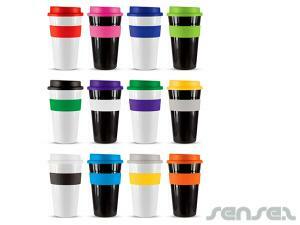 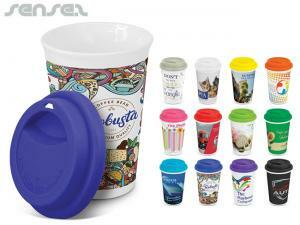 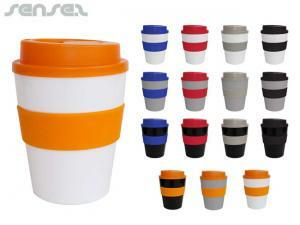 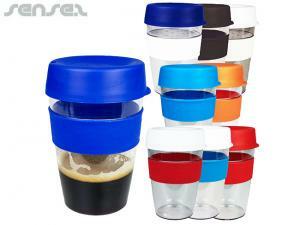 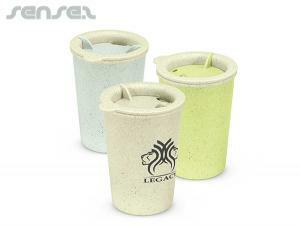 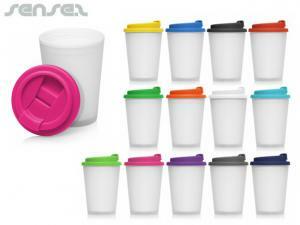 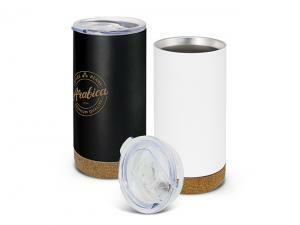 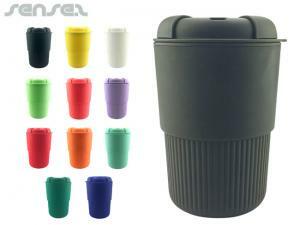 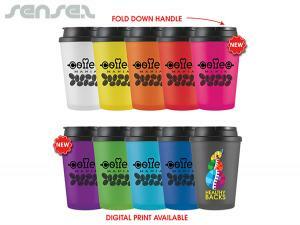 Nothing suitable in promotional reusable eco coffee take away cups? 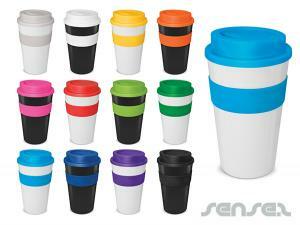 Our range of environmentally friendly reusable coffee takeaway cups or also called Keep Cups and Cups2Go is ever expanding. 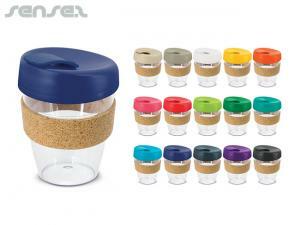 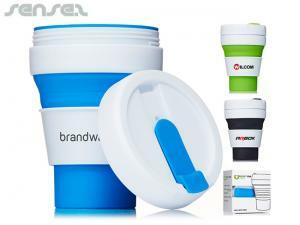 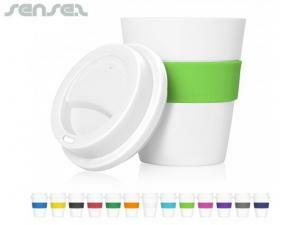 Choose from a range of colours, and materials such as ceramic mugs with silicone lids or glass mugs with silicone lids to keep your drinks free from chemicals and help save the planet by using less disposable paper coffee cups and more reusable mugs. 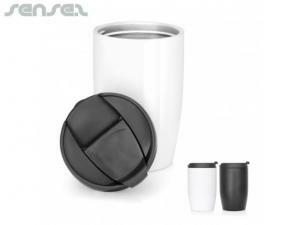 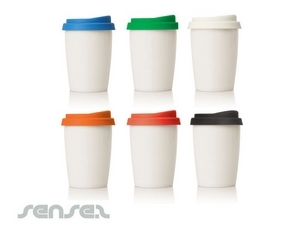 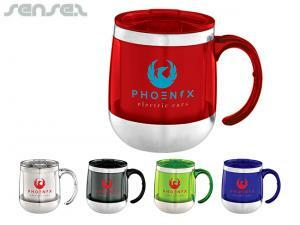 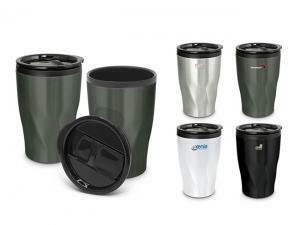 Our Eco coffee cups help keep the environment clean and the waste low. 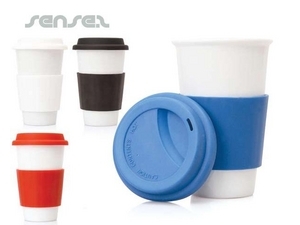 our range of Eco coffee Cups are made of glass, ceramic, BPR free plastic or silicone and all come with a handy lid with sipper function for easy drinking on the go. 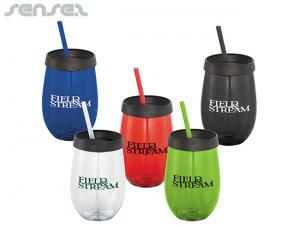 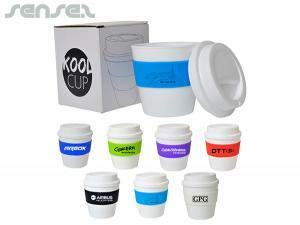 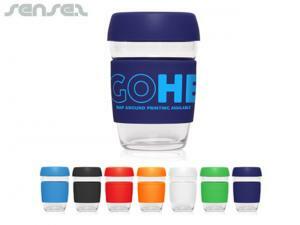 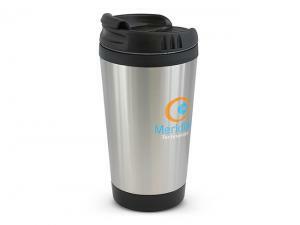 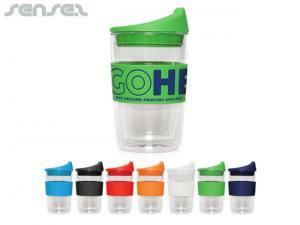 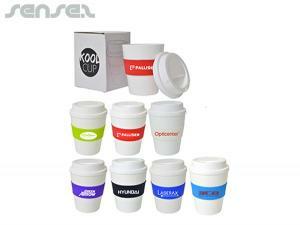 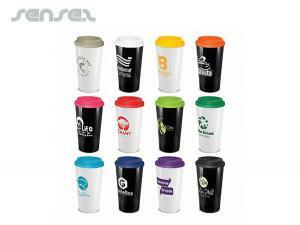 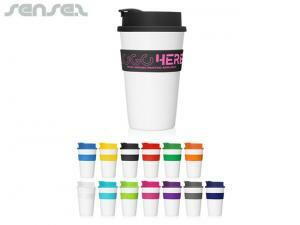 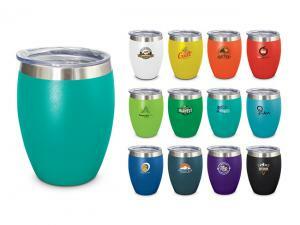 Branded with your logo our cups 2 go take away cups make a perfect corporate giveaway for staff and clients alike.